Kota Ezawa will present a solo exhibition at SITE Santa Fe, launching their new SITElab space on October 7, 2017. The exhibition will bring together new and recent works related to Ezawa’s The Crime of Art series, a group of light-boxes and video animations that chronicle some of the most infamous and high profile museum heists in history. At the heart of the exhibition is a series of images that pays homage to the 13 artworks – including those by Degas, Manet, Rembrandt, and Vermeer – stolen from the Isabella Stuart Gardner Museum in 1990. The exhibition will be accompanied by a new publication, The Crime of Art, which surveys Kota Ezawa’s career using crime as a topical lens, published by Radius Books. 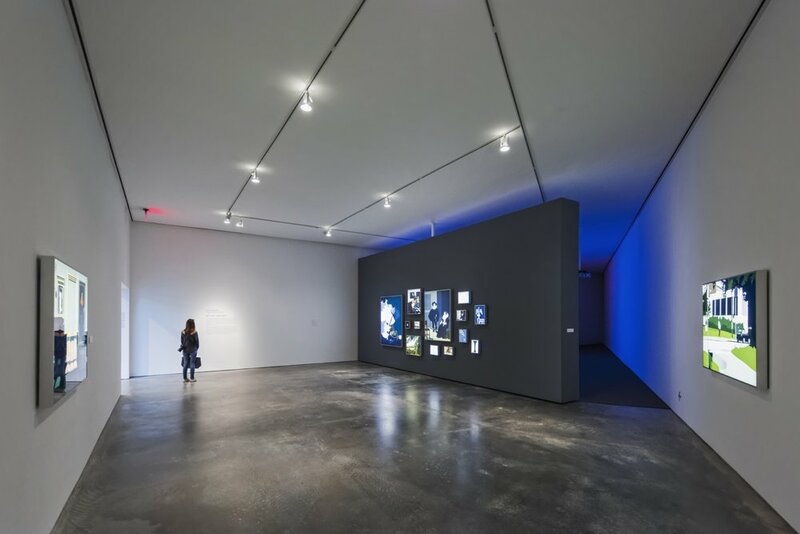 The publication draws connections between recent works, including those on view at the SITElab exhibition, and earlier series including animated films The Simpson Verdict (2002) and The Unbearable Lightness of Being (2005), as well as his ongoing drawing series The History of Photography Remix. SITElab is an experimental exhibition series presented in a newly configured gallery space located off the lobby of SITE’s building. SITElab will showcase new directions in the work of established and emerging artists and feature new works out of artists’ studios, experimental, interdisciplinary, and community-based projects. Kota Ezawa: The Crime of Art will be on view from October 7, 2017 through January 10, 2018.